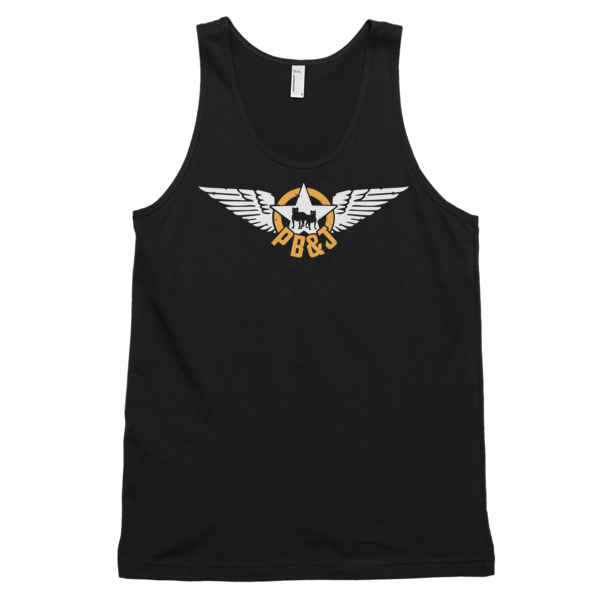 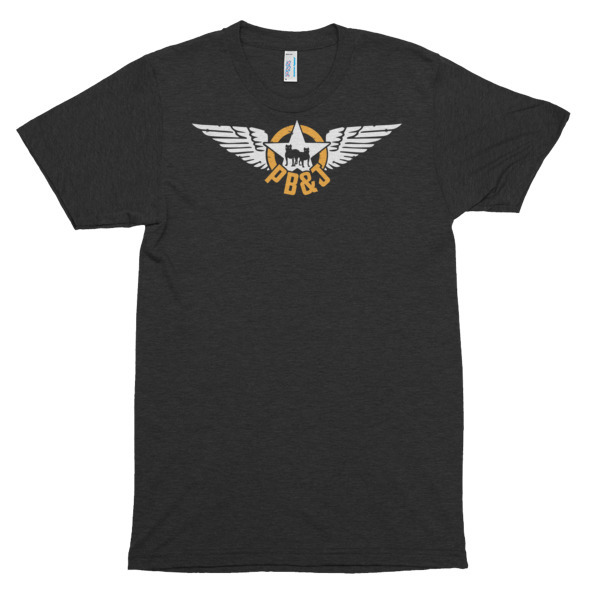 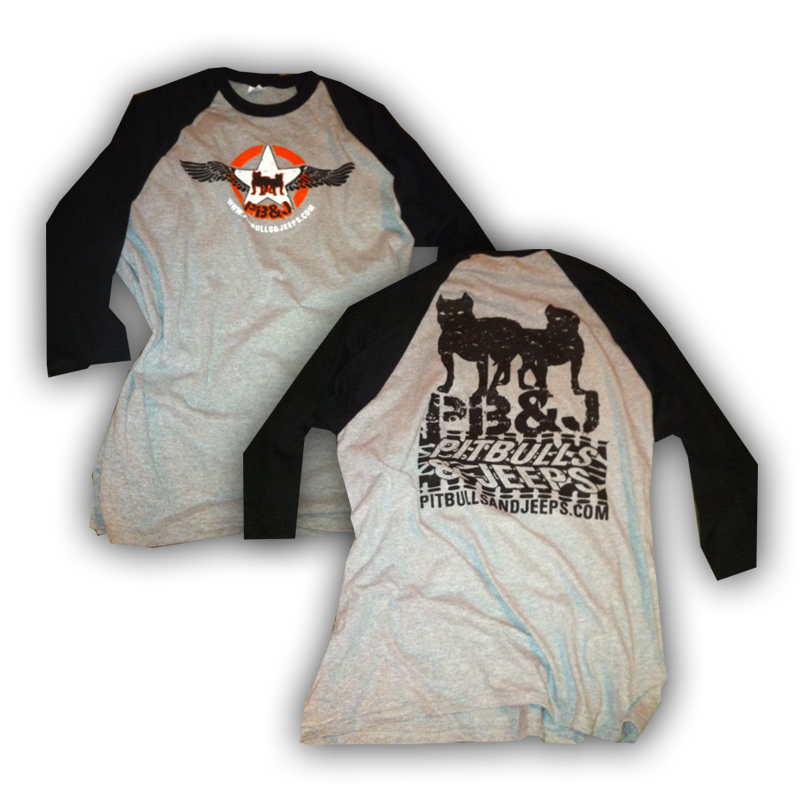 A comfortable, lightweight and durable, stylish baseball T-shirt. 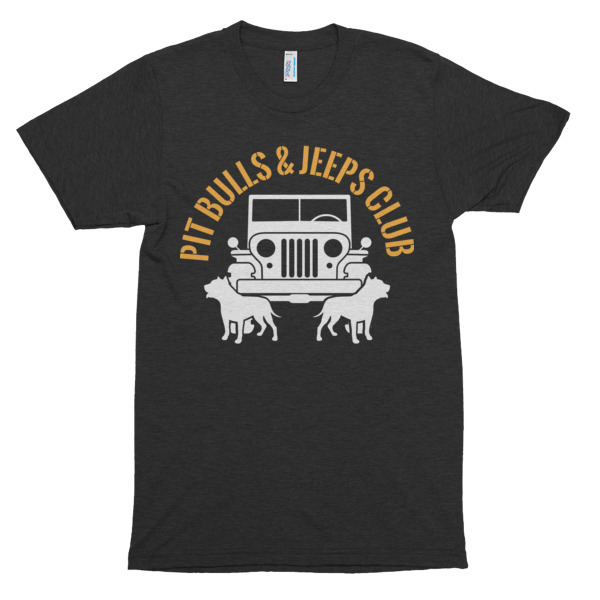 Comfortable, lightweight and durable, this stylish baseball T-shirt will get you ready for the game, while you proudly show off your love of pit bulls and jeeps! 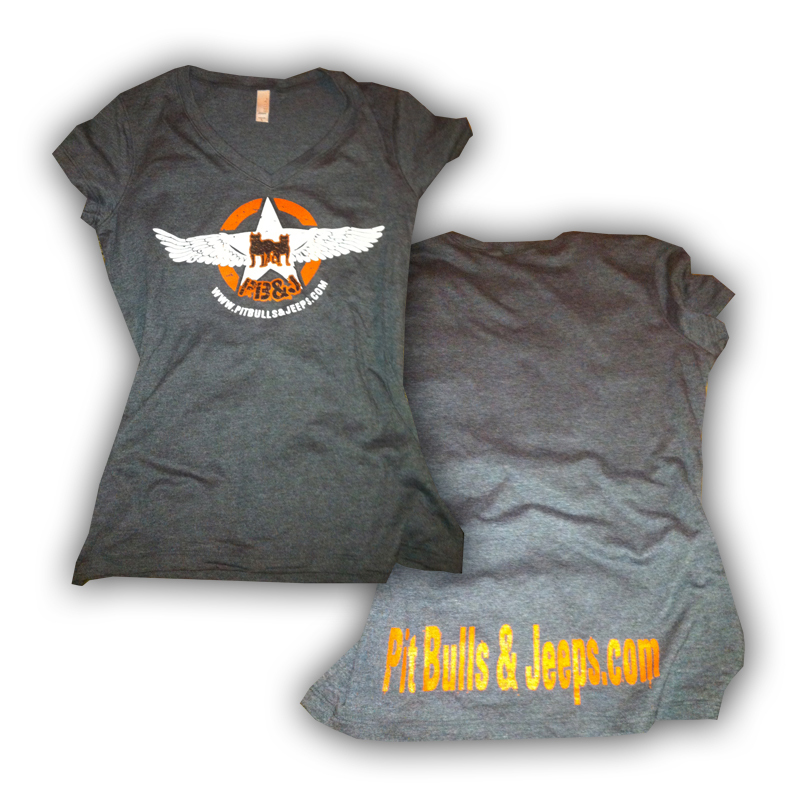 The 3/4 length sleeves and rib crew neck offer a classic baseball look and feel — perfect for any season!